Gaming has progressed a long way since the first consoles were introduced in the 80's. Since then, PC and console gaming has grown to the point where televised tournaments are held for huge prizes and, for some [lucky] people, it can even be a full-time job! Now mobile gamers can join in on the fun, as Droid Gamers have announced the first ever Android Gaming Challenge. 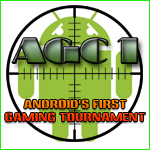 The Android Gaming Challenge (or AGC1 for short) will put players against each other in the first ever Android gaming tournament and quite possibly the first ever mobile gaming tournament. Barnes & Noble has already shown great interest in the Android platform by choosing it to run on their own e-reader, and this relationship continues to grow. B&N has just released Nook For Android, a full-featured app that includes access to their e-book store. With plenty of e-reader applications on the Market already (including Nook’s main rival, Kindle) this may seem like overkill. However, the LendMe feature, which allows users to lend their e-books to friends for short periods of time, may be enough for some to make the switch. We here at Android Police know how important apps are as a part of the overall Android experience. 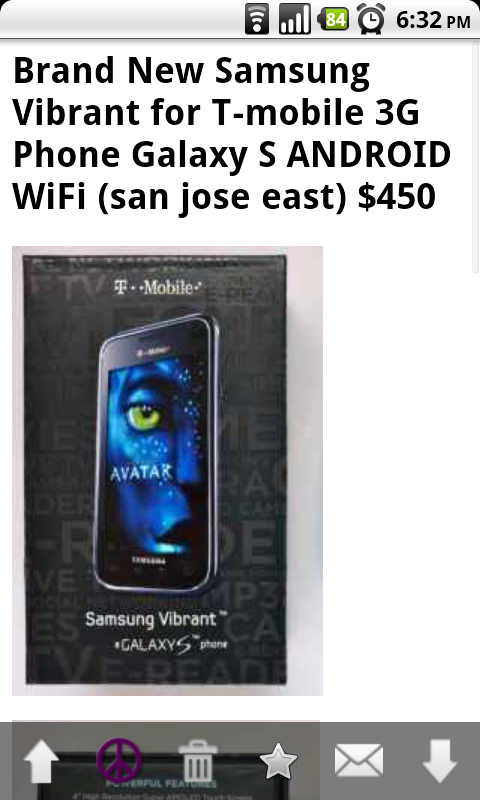 We also know how notoriously difficult the Android Market is to navigate. With these two things in mind, we decided to introduce the Android Police App Of The Week. Every week, we'll take one app that we think is a cut above the rest, and give you an in-depth look at what we think makes it exemplary. 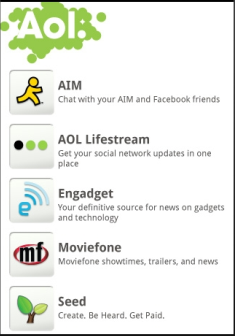 Today, AOL released two new applications for Android as well as an HTLML5 web app for the other guys. The two applications, AOL Portal and AOL Daily Finance, are the latest in a line of mobile applications bridging platforms. The AOL portal app is the first application AOL has chosen to release on Android, but not on iOS. AOL is banking on Android’s momentum to carry their product to the greater body of users but also mentioned that an iOS version may follow the Android version in the future. The number of mobile internet users in China today is roughly 80% of the population of the US, and according to TechCrunch, Android is gaining market share fast. In today's Android-enabled world, QR codes play quite an important role because, face it, who wants to type that long, pesky URL on your phone's keyboard when you can just quickly scan an image and have the URL decoded in a split second? Why do I say with such confidence that QR codes are now a commodity? Have a look at this awesome chart AppBrain posted yesterday. 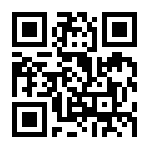 See Barcode Scanner, whose primary purpose is to scan QR codes? Ever since Apple released its App Store on the (then) iPhone OS 2.0, a special emphasis has been placed on the quantity of apps. 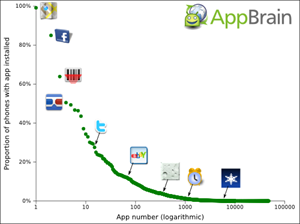 As other app markets arrived, the same metric of success carried over. The platform creators used the quantity of applications as a way to convince critics that their platform was popular and thriving and that prospective buyers could take comfort in the platform they were investing money. 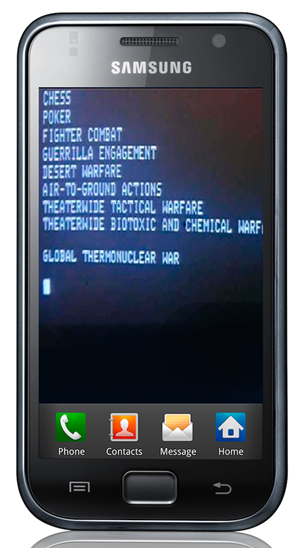 Smartphones are already commonly used in most workplaces, and now the folks at Google are working with military contractors to equip G.I. .Joes. Reuters is reporting that Google, Motorola and HTC have been working along side Raytheon, markers of the Patriot missile defense system, to develop software which could allow a soldier on the battlefield to gain important information via an Android OS device. According to Raytheon, Google has helped push the limits of the phone and integrate features such as detailed satellite imagery, unmanned drone video and even tap into the Patriot missile system itself. 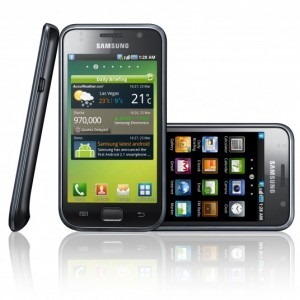 The Samsung Galaxy S has already invaded Canada by launching on Bell, but Samsung wasn’t content with just one carrier. Rogers Wireless has been confirmed to be receiving its own version of the Galaxy S, set for release some time this September. 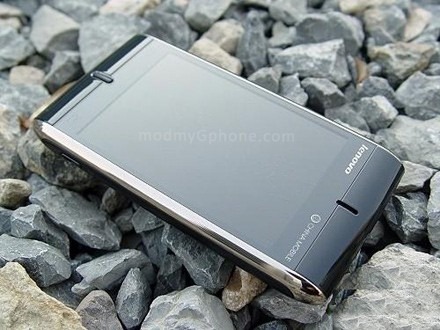 There’s no word as to what version of the Galaxy S will hit Rogers, as there are a plenty of variations, some with LED Flash, some with a front-facing camera, and the Galaxy S Pro, which includes a physical keyboard.